Everyone tells stories informally because that is how we learn. And Storytelling Is the Second Best Way to Increase a Child's Vocabulary! Storytelling is different than listening to someone read from a book! When someone tells you a story it seems they are speaking directly and only to you even though others may be listening. This is what makes Storytelling a fun, personalized way to increase vocabulary, enhance students' learning experiences, meet state standards, and increase test scores, for that is how we learn - through Story! What will it do for your students, your patrons, and you? 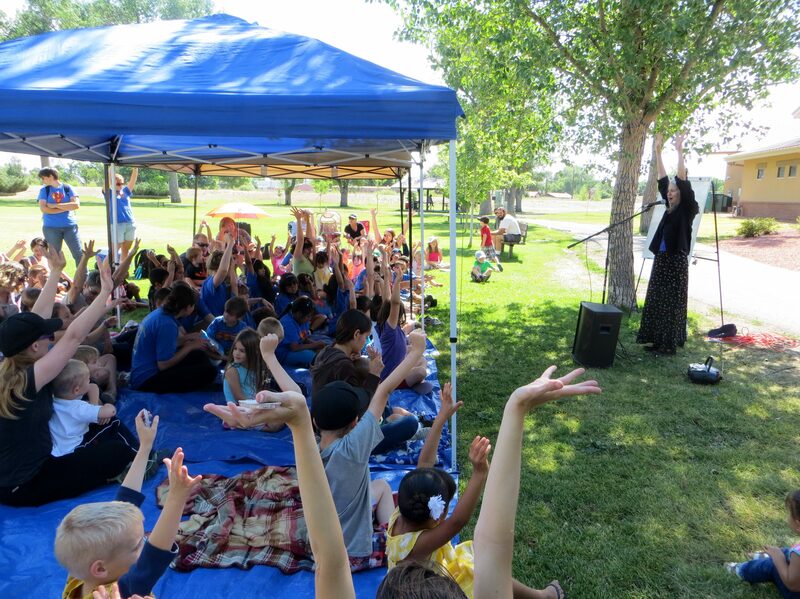 As a professional storyteller, Julie presents storytelling performances for all ages and group sizes. She offers workshops for educators. Julie works with groups of students to help them tell stories of their own. She can be hired as an artist-in-residence. One of her newest workshops is "Storytelling as a Pathway to Writing," which teaches educators how to use storytelling to enhance their students’ writing, as well as giving teachers a break from grading so many writing projects. Julie's repertoire includes folktales from around the world, family and personal stories, and literary tales. She can adapt a program to fit your needs. Old China through the Eyes of a Storyteller. Copyright ©2019 Julie Moss All Rights Reserved.